I’ve had a love affair with lipstick for as long as I can remember. It is a compulsion much like that of a smoker with his ciggies. It’s the final accessory before I walk out the door and the first thing I reach for when I finish a meal much like that after dinner light-up. I have probably ingested an insane amount of lipstick in my lifetime just by keeping my pout maintained. 1/21/2009-Purchased two Creamy Lip Colors from Bobbi Brown: Pale Mauve and Coral Pink, both new shades from the make-up maven’s eponymous line. After the purchase, my friend Natalie (yeah, I’m ratting you out sissy) convinced me that the pale mauve would look better on her than it looked on me, so I gave it to her. 2/10/2009- Hello Kitty launched at MAC, so I had to get some of the limited edition items in the cute little packaging before they sold out. That day, I got 2 Hello Kitty Lipsticks (one is almost all used up if that makes a difference), 2 HK Lip glasses and 2 HK lip balms. 3/10/2009-One month later, I’m back at MAC. I got this special once in a lifetime opportunity to get the SugarSweet collection before it was launched to public. On this trip I got 5 Lip glosses (these are the uber limited edition lip glosses that look like dessert parfaits), a Russian Red lipstick (not part of the collection, but I had to replace the one I lost) and two more lipsticks: Bubbles and Lollipop. 3/25/2009- Viva Glam VI Special Edition came out. Since 100% of the selling price of this lipstick goes to charity, I cut myself some slack. But, since I was on a self imposed probation, I figured I could get more mileage out of my current wardrobe of lip products by purchasing 3 new lip liners. 4/25/2009-A moment of weakness. 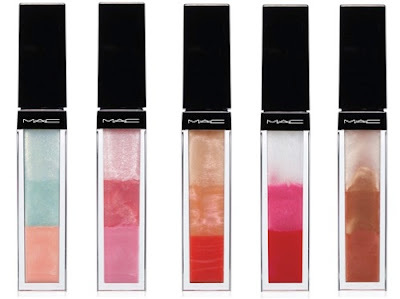 MAC comes out with “A Rose Romance” Color Collection. While I did not buy any lipstick, lip-gloss or liners, I did succumb to purchasing the limited edition lip stain in “Tender Tryst”. I assure myself this is O.K., because I didn’t have anything like this in my stash, right??? Wrong! I have TheBalm’s Stainiac and Benefit’s Benetint. Oops, forgot that I don’t like stains. Oh, well… at least this is teeny tiny. I can burn through it pretty quick. 5/07/2009-During a trip to Memphis, I went to Carol’s Daughter and tried on a beautiful sheer red lip gloss named ‘Diva’. I had to get it because of the name and it looked great on me too! They also have names like ‘Bossy’ and ‘Brickhouse’ that I really, really wanted. So see, I showed some restraint. Have you been keeping count? I have, that’s 23 year to date! That is 1.27 lip items purchased per week. It has got to stop! Do you have any advice? I really need it. 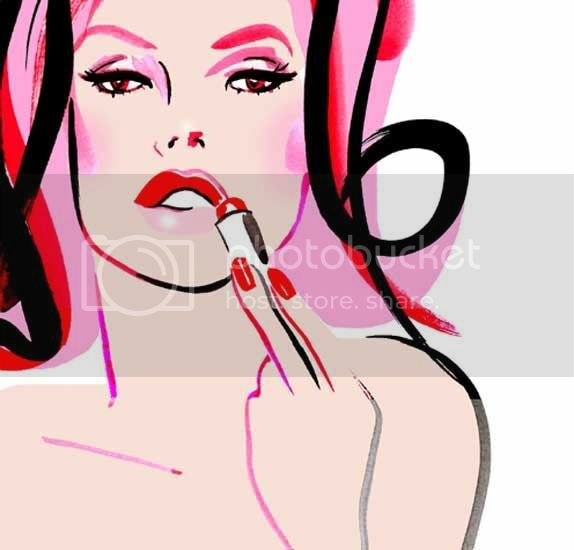 If you see me at a cosmo counter… please make sure I don’t buy another lipstick. 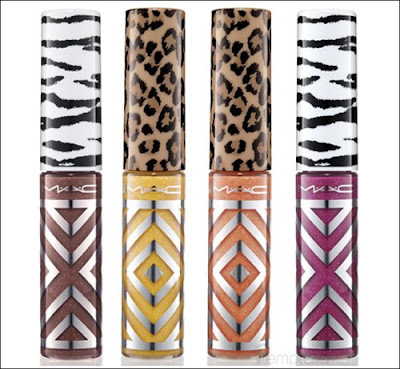 This can be super tricky since MAC is coming out with Style Warrior soon and lipstick and gloss are in animal print packaging!! !